Located in the heart of Northern Vietnam, Hanoi – top ten destinations is one of the best city to visit in Vietnam. It attracts a great number of visitors every year. 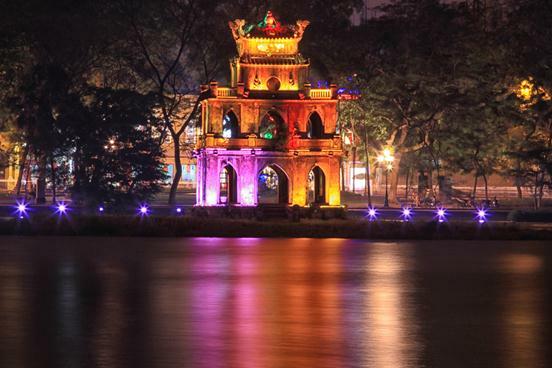 Hanoi is ranked as the 8th of top ten world destinations in the world by well-known traveler site, Trip Advisor. Trip Advisor has just announced a list of top ten destinations around the globe voted by travelers including Havana (Cuba), La Fortuna de San Carlos (Costa Rica), Kathmandu (Nepal), Jerusalem (Israel), Cusco (Peru), Ambergris Caye (Belize), Sapporo (Nhật), Hanoi (Viet Nam), Corralejo (Tây Ban Nha), Fortaleza (Brazil). Meanwhile, Hanoi takes the 8th place.If just for Asia, Hanoi is one of in 3 top rating cities after Kathmandu in Nepal and Sapporo in Japan. In description of Hanoi, Trip Advisor affirmed that “Hanoi is an attractive charming city which preserves Old Quarters, monuments and French architectures. Hanoi has changed its name for many times. Meanwhile, the old name “Thang Long” means rising dragon, but the city has never lost its past. “With a system of pagodas, temples, lakes and parks, streets of tree shadow has made Hanoi more attractive. It’s very easy to explore Hanoi by taxi” Trip Advisor affirmed. Travelling to Hanoi, you’ll gain a deeper understanding of Vietnam culture and tradition. 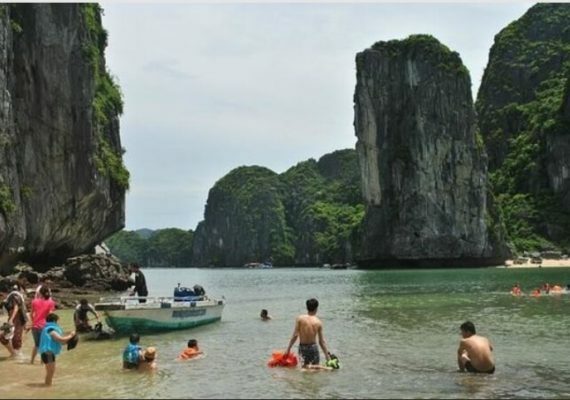 It’s a worth to visit Hanoi – top ten travel destinations in the world. You can see lots of attractions such as museums, Buddhist temples, parks, Ho Chi Minh mausoleum and more. On the other hand, don’t forget to explore interesting Hanoi food culture by taking a street food tour around Hanoi Old Quarter, you’ll walk in different food stalls and taste local food with a tour guide, chat and have fun. Don’t forget to try “Ca phe trung” Egg coffee which is unique drink to Hanoi.